Overall 2,54,830 of the 4,28,379 students who took the exam, passed. This time Hazaribagh district scored the highest pass percentage with 74.75%, followed by Ranchi with 72.93% and E. Singhbhum with 68.23%. The Jharkhand Academic Council (JAC) announced the results of Class 10 exams today. Students who had appeared for the Jharkhand Academic Council Metric Exam can check their results on the board website jac.nic.in. According to reports, the pass percentage this year is 59.48%, with boys outperforming girls. While 61.79% of boys passed, girls trailed with 57.29%. Out of 2,08,701 boys who sat for the exam, 1,28,959 cleared it, while 1,25,871 out of 2,19,688 girls cleared it. Overall 2,54,830 of the 4,28,379 students who took the exam, passed. This time Hazaribagh district scored the highest pass percentage with 74.75%, followed by Ranchi with 72.93% and E. Singhbhum with 68.23%. The JAC 10th Board Exam was conducted between March 10 and March 21. 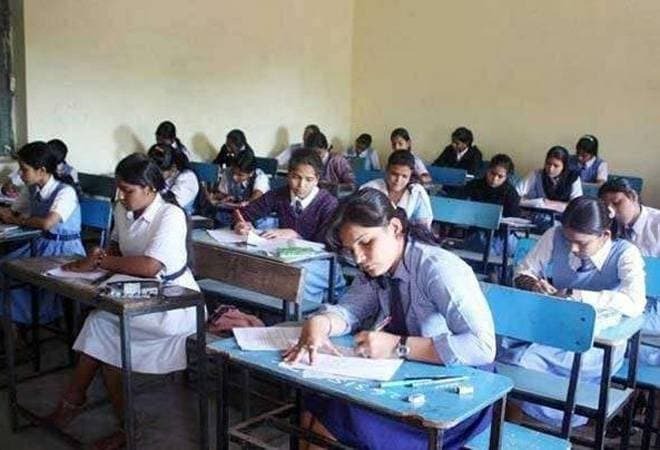 The examinations were held across 954 examination centres in Jharkhand. Last year 4.66 lakh students appeared for the JAC Class 10 exams and the pass percentage was 57.92%. The page will lead to you results which you can download and take a print-out for future reference. Students can also check their results on other websites - jac.jharkhand.gov.in, jacresults.com, indiaresults.com, examresults.net - in case they are unable to check it on the official websites because of too much traffic. There is also an app facility to allow students to check their results on their smartphones. All they need to do is go to Google Play Store to get the app. Students need to pre-register their roll numbers in order to get their results on the app. The JAC had declared the Class 12 board results on June 7 for Science and Commerce streams.